Libraries - Shelves There are 18 products. 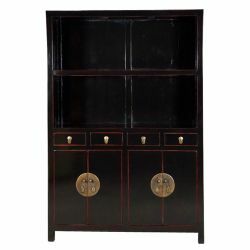 Shelf chinese destructurée.Dimensions: L180 x H180 x P30 cm. Shelf destructurée in accacia.Dimensions: L178 x H190 x P28 inches. Shelf in teak with 6 trays.Dimensions: L46 x H160 x 25 cm. 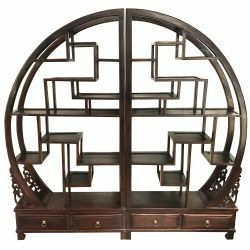 Library of indonesia made of solid teakDimensions: L79 x P38 x H190 cm. 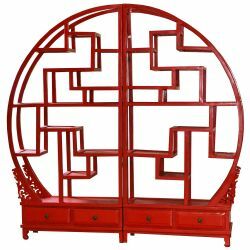 Shelf chinese destructurée right.Dimensions: L120 x P35 x H200 cm. 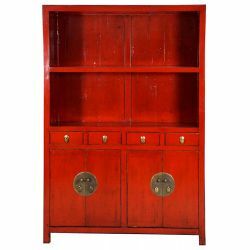 Large library of chinese elm.Dimensions: L120 x P35 xH220 cm.